Download and enjoy online videos and photos at your convenience. Backup videos from YouTube, Facebook, Flickr and Vimeo directly to your hard drive, or burn them to a disc. 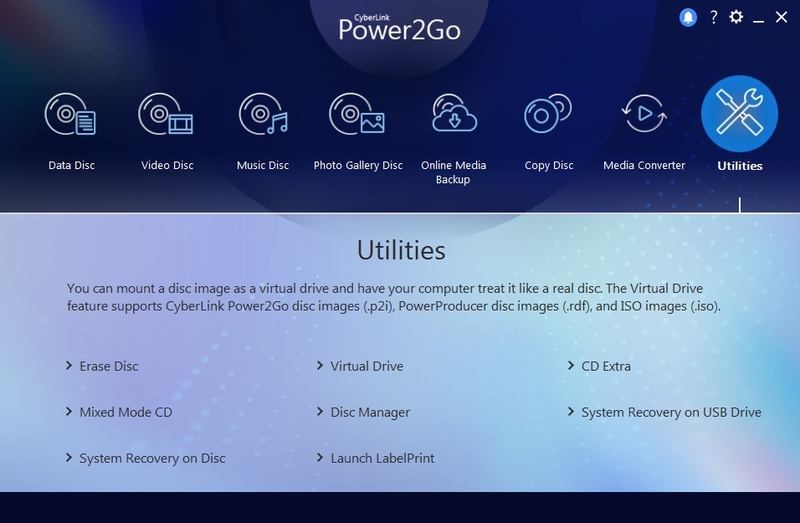 Backup data files and protect your Windows system, quickly and easily with a bootable CD, DVD or Blu-ray recovery disc. Better yet, you can now use a removable USB flash drive for even greater convenience in recovering your system. Keep your data secure with 256 bit, military-grade encrypted CDs, DVDs, and Blu-ray Discs. 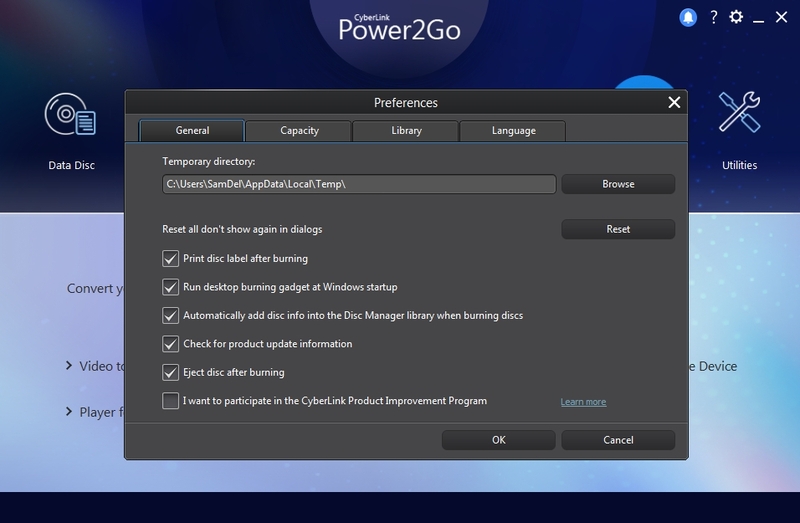 Now, you can even take an unencrypted disc and burn an encrypted copy with just one click. - Adds support to download YouTube 4K & 360° video. - Updates Facebook API to support new sign in mechanism.